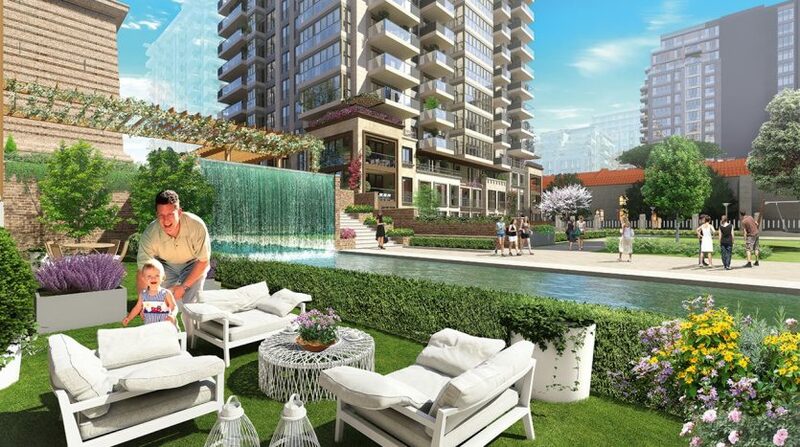 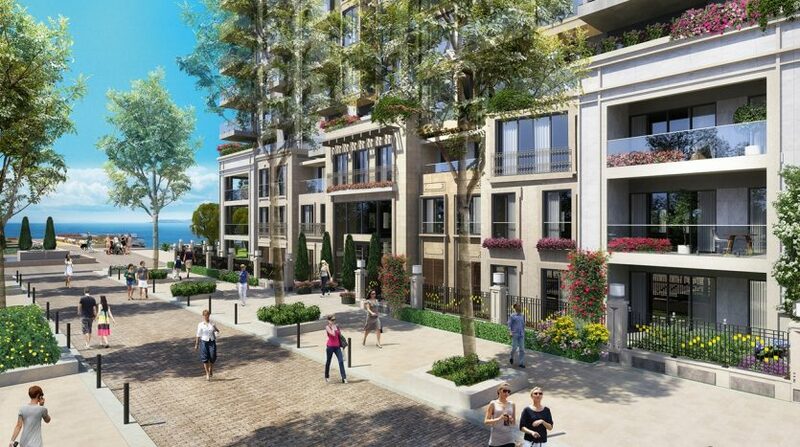 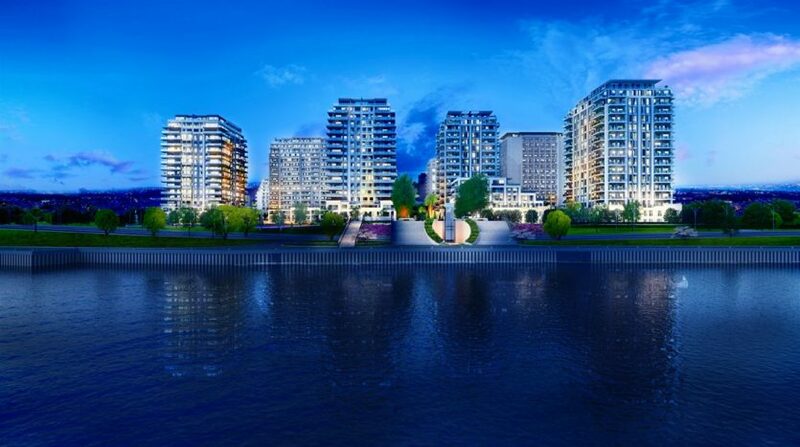 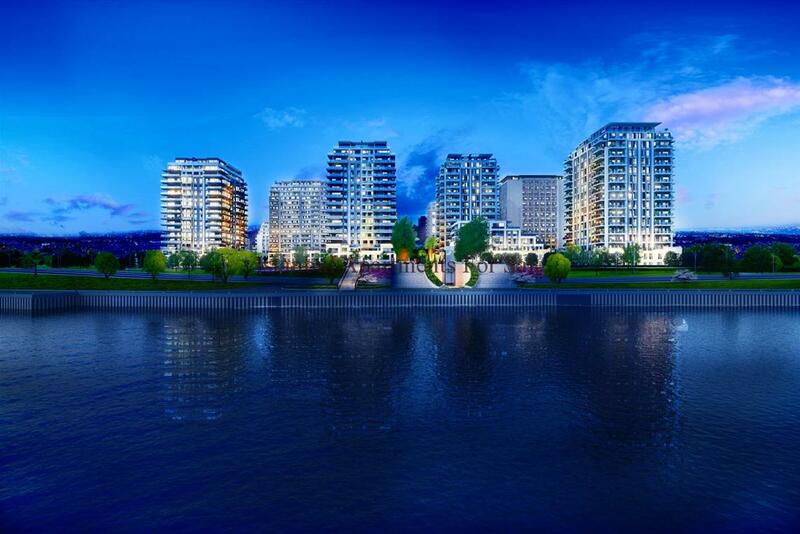 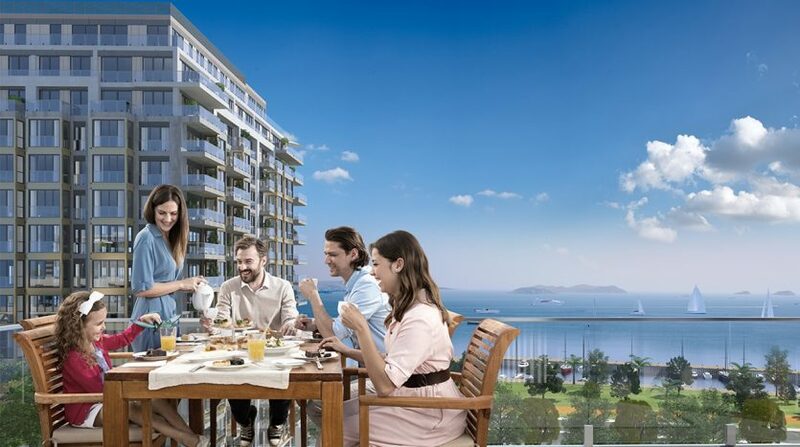 As a leading local real estate company in Istanbul we are proudly to offer our clients luxury designer seaview apartments in Istanbul Zeytinburnu with Turkish Government guarantee and eligible for Turkish Citizenship by investment programme. 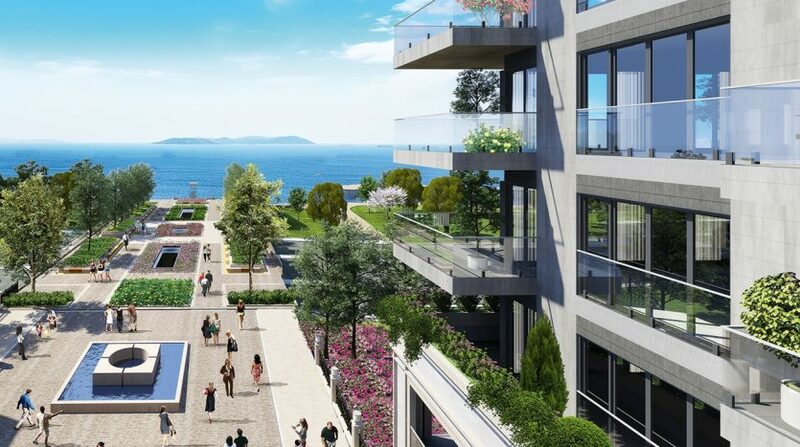 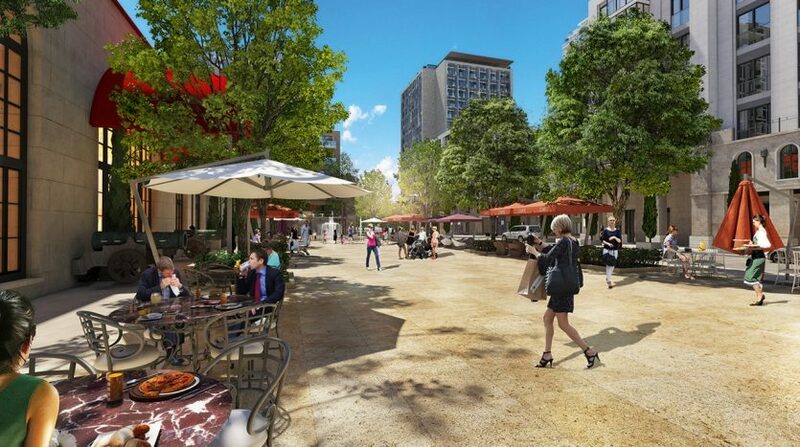 This amazing project is located in main coastal road Istanbul European side.Only 5 km from Sultanahmet City centre and 8 km from Taksim.Also easy access to Asian side via Marmaray and Eurasia tunnel.Specially designed as a landmark projects in Istanbul you can find luxury brands such as Fendi ,Armani,Boss and top level interior desginers inside of this luxury seaview projects. 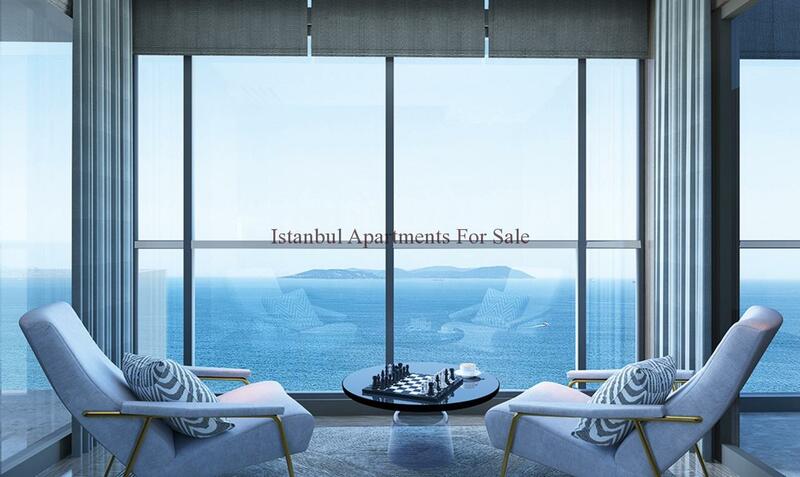 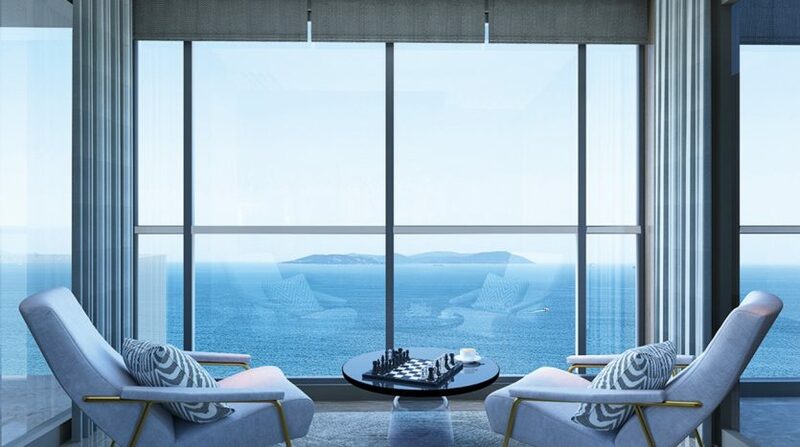 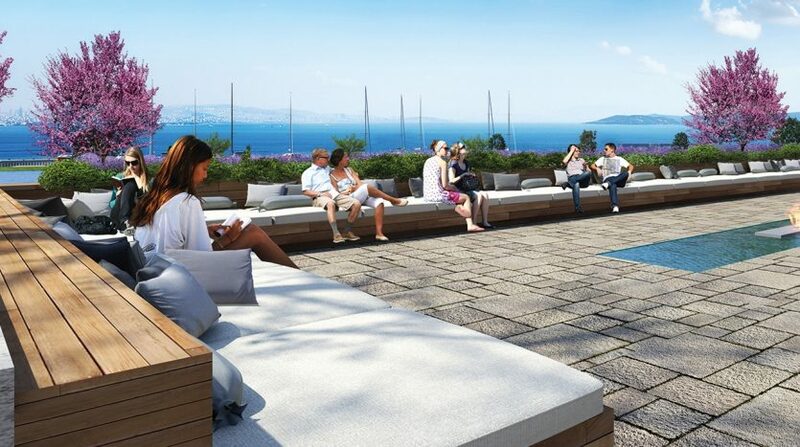 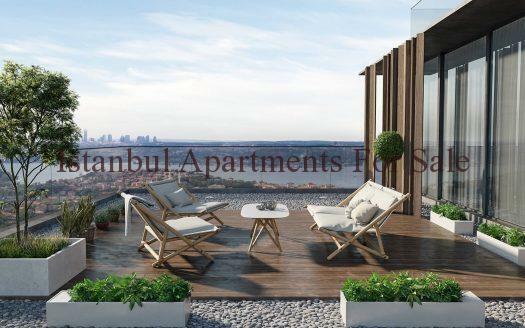 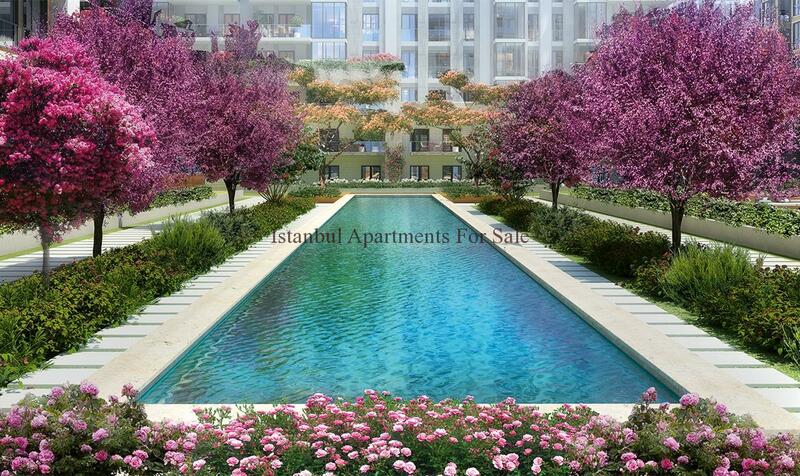 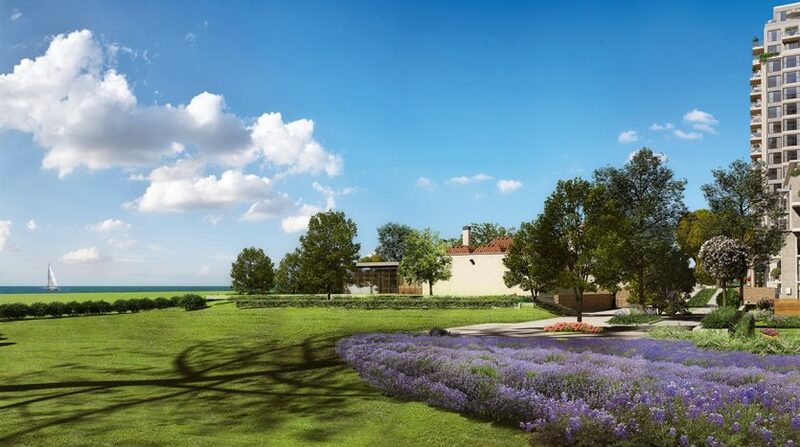 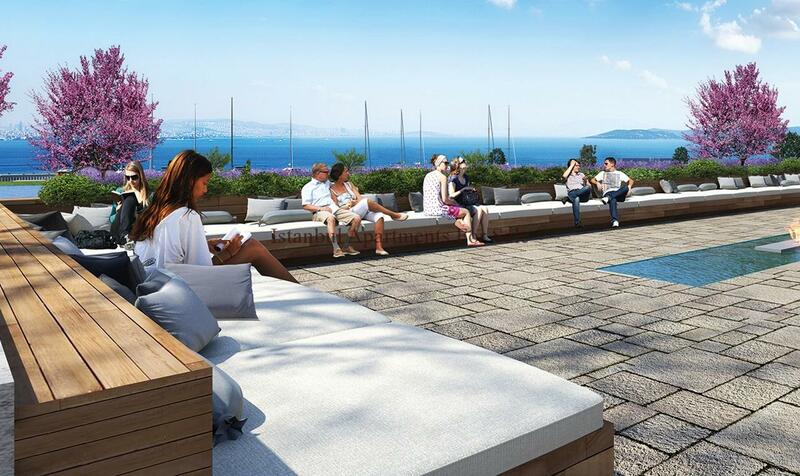 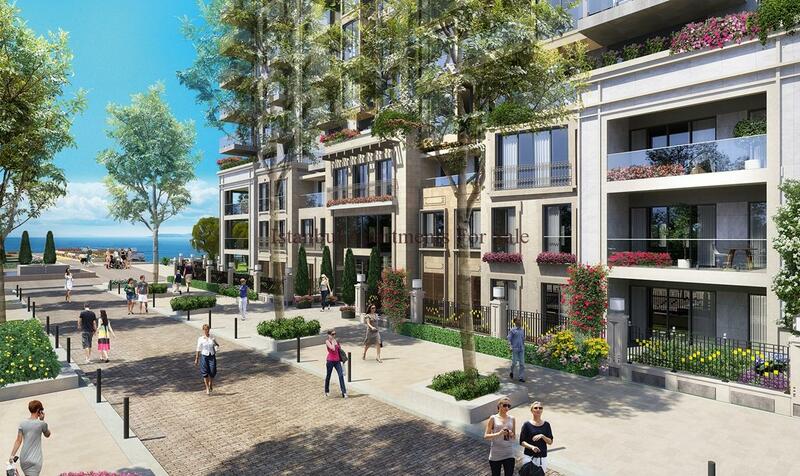 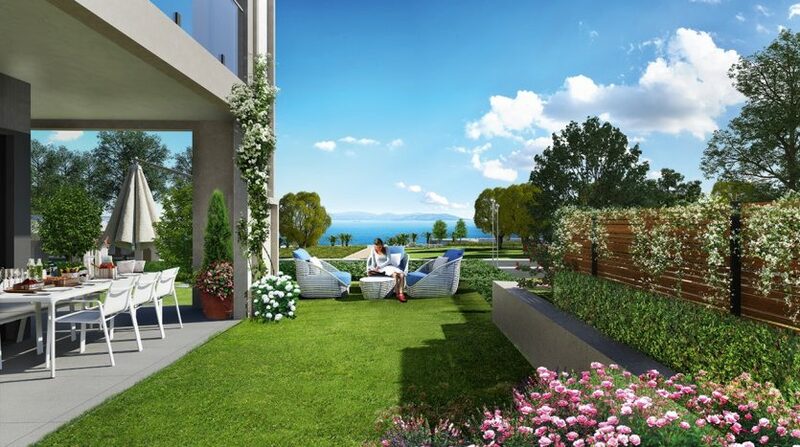 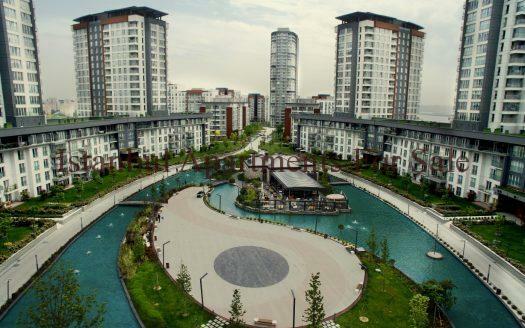 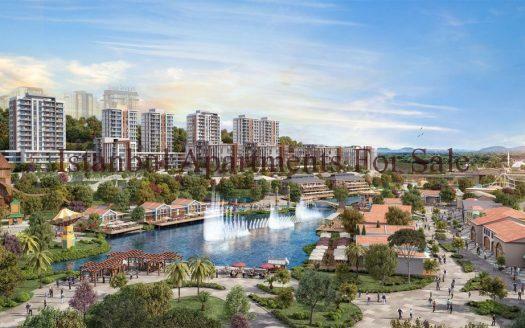 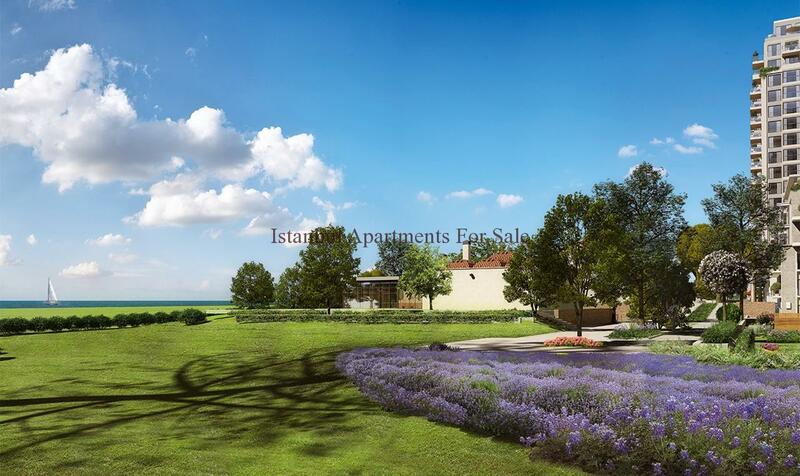 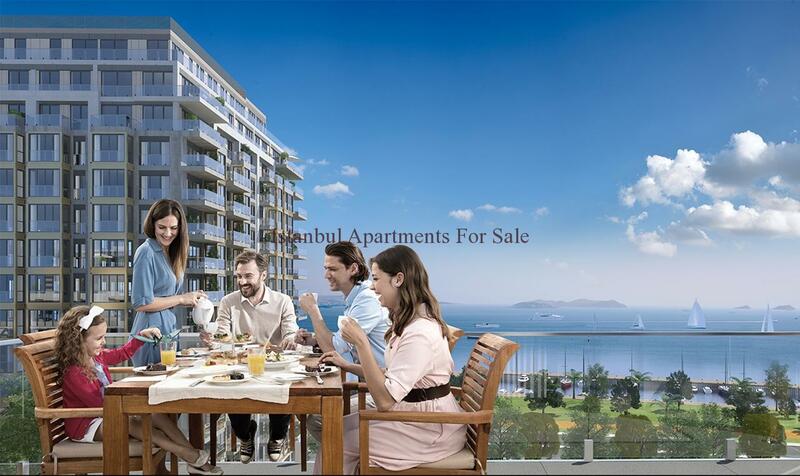 Why choose luxury seaview apartments with Marmara views in Zeytinburnu Istanbul ?